Home Care essentially is the provision of medical services at the comfort of the patientsâ€™ home. This service is not only a convenience but also can be crucial to those who find difficulty in visiting and staying in hospitals. 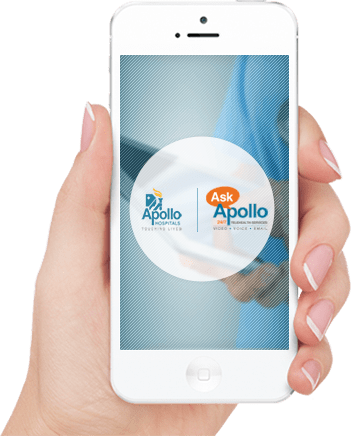 We at Apollo HomeCare provide our patients with the utmost care and truly believe that we are your family.